Dortmund – Seven weeks to the day since their DFB Cup final defeat to FC Bayern München, Borussia Dortmund became the latest Bundesliga side to return to pre-season training on Saturday. Ten members of the BVB first-team, including Henrikh Mkhitaryan, Pierre-Emerick Aubameyang and Neven Subotic, underwent a series of tests led by fitness coach Andreas Schlumberger and club doctor Markus Braun, before starting some light running at the club’s training ground later that afternoon. 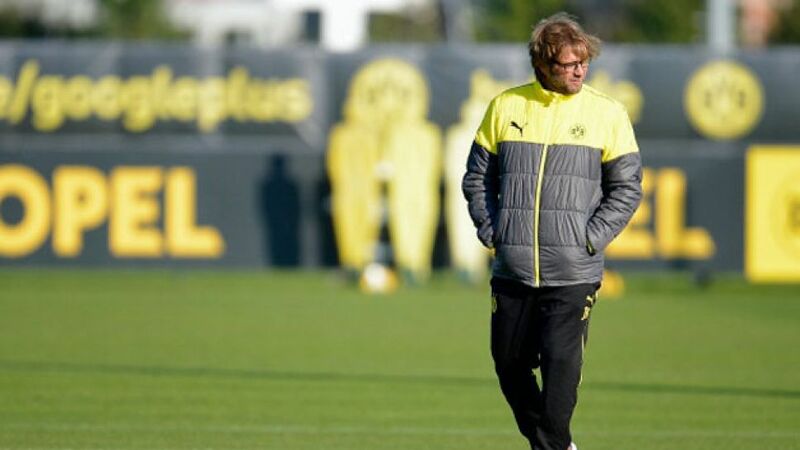 It is likely to be several weeks before the entire Dortmund first team is reunited, however, with coach Jürgen Klopp expecting his squad to “arrive back in drips and drabs” following the 2014 World Cup in Brazil. The 46-year-old does not want to rush his charges back too quickly, though, and has promised his players a minimum of four weeks off on the back of their World Cup exploits. Apart from Germany quartet Mats Hummels, Kevin Großkreutz, Erik Durm and Roman Weidenfeller – who are in the semi-finals of football’s showcase event in South America – perhaps the most notable absentees from the ten-man party were BVB’s new attacking trio of Adrian Ramos, Ciro Immobile and Dong-Won Ji. It remains to be seen how Klopp will accommodate the three strikers once the 2014/15 Bundesliga campaign gets underway in August, but the charismatic head coach is urging the trio to hit the ground running in their bid to fill the gaping hole left in the Dortmund attack by the departure of Robert Lewandowski, who has joined champions FC Bayern München.